Find out what you can expect for Disneyland Christmas, Thanksgiving and New Years celebrations for 2018. It is a very popular time of the year to visit, and we have your guide to what will be going on this year here. frightful fun, it’s time to start thinking about the holiday season that’s just around the corner. 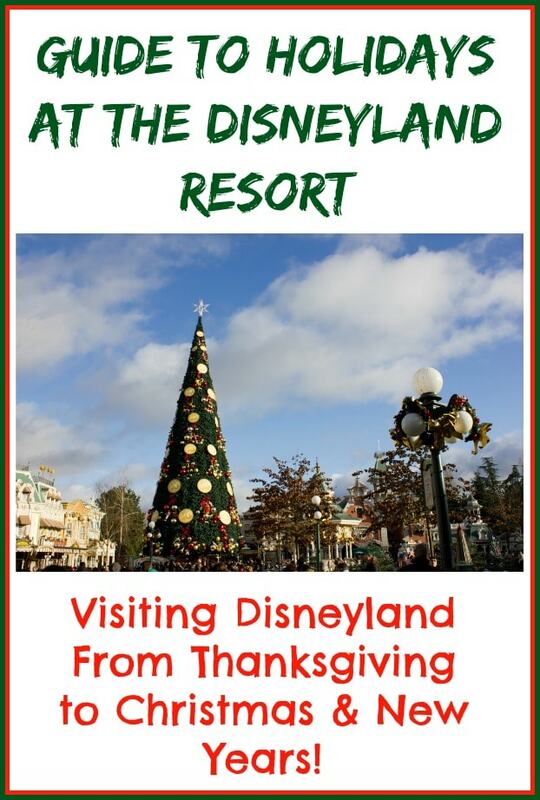 Disneyland Christmas 2018, and the other festive holiday times, are full of fun at the parks. From November 9, 2018 to January 6, 2019, guests who visit the Disneyland Resort can experience Holidays at the Disneyland Resort. With seasonal ride overlays, joyful entertainment and festive décor, there is something for everyone to enjoy. 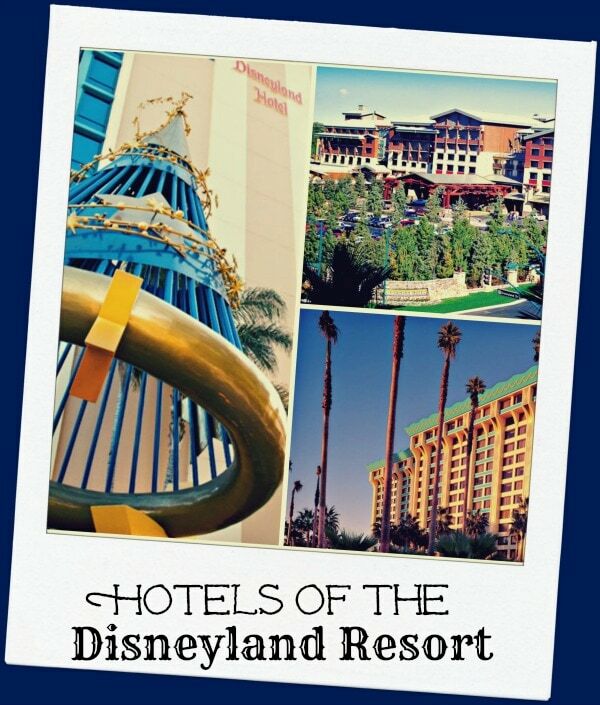 So, whether you’ve already planned your holiday vacation or are thinking about taking one, keep reading to learn everything you need to know about Holidays at the Disneyland Resort 2018.
additional $10 off your vacation package when you use promo code ThriftyNW. 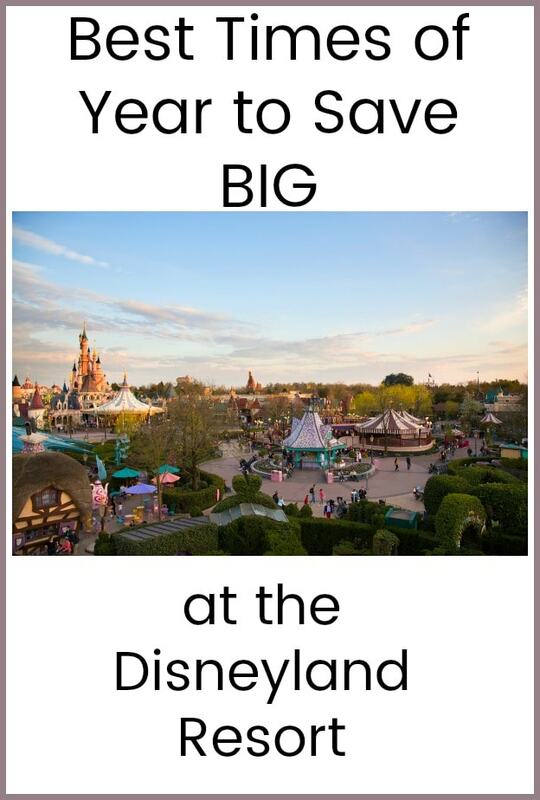 Be sure to check out our Disneyland Deals page for lots of tips on ways to save on your Disneyland trip, and tips for planning. 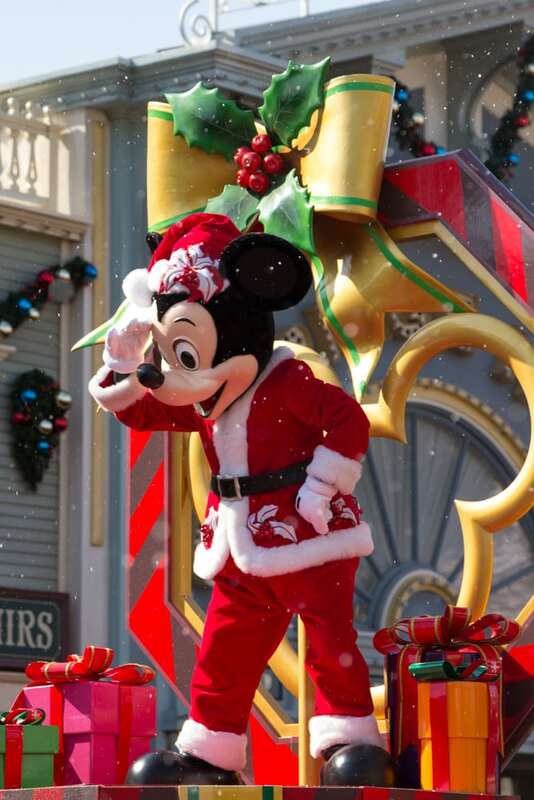 During Holidays at the Disneyland Resort, you can see Mickey and the gang dressed up in holiday garb. Instagram, your family and friends are sure to be jealous of all of your holiday fun! 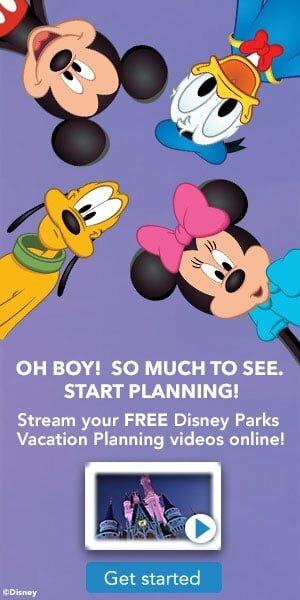 then you won’t want to miss this ride overlay. family, so be sure to snag a spot early! heart with the magic of the holidays. entire family. With so much to do, you’ll want to make sure you have enough time to experience it all. creations they come up with for 2018.
with the Holiday Toy Drummers, be sure to check the showtimes outside of Ariel’s Undersea Adventure. holiday-themed ride overlays, you might not ever want to leave! spinning and dancing to original seasonal songs. package. Let them know that Thrifty NW Mom sent you! 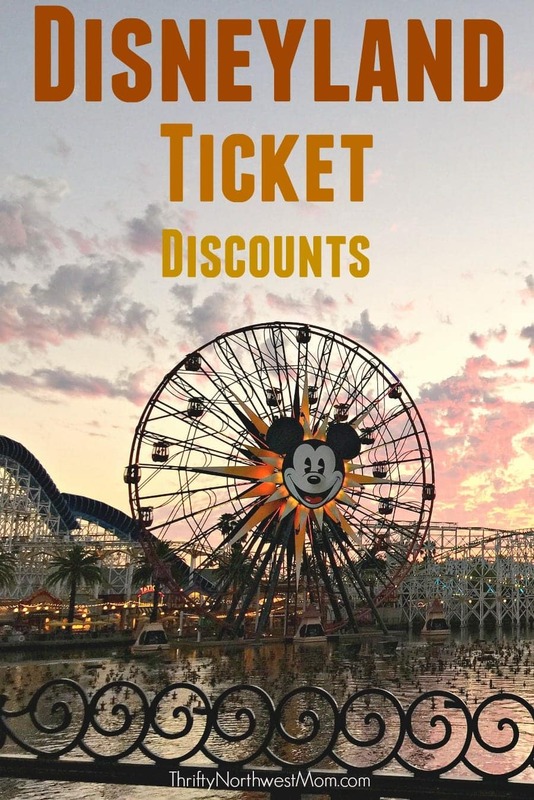 Find all of our Disney content on the Disneyland Deals page here, or the Disney World deals page here.